Posted on January 3, 2012 by . The next RAW RECORD FAIR has been announced! The Raw Gallery is in South Melbourne at 11 Yarra Place (directly opposite St. Ali’s cafe), just behind Clarendon St. 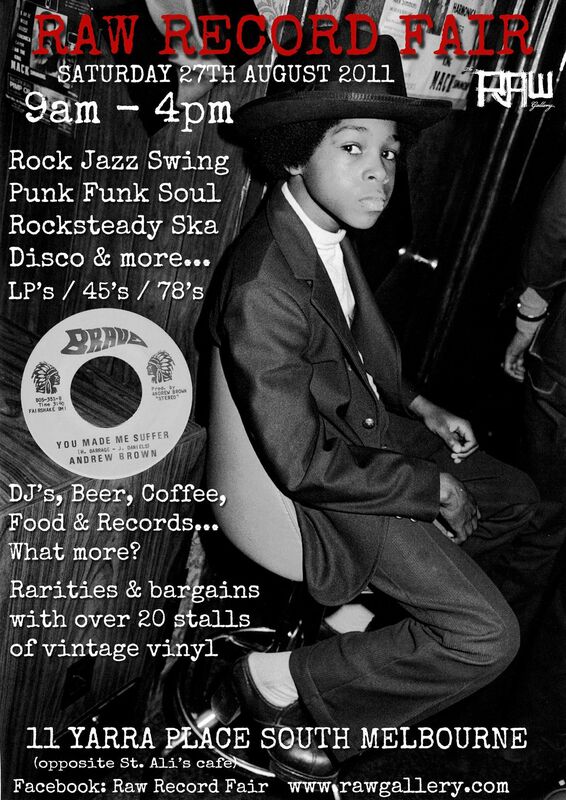 There will be mountains of records, including Rocksteady, Rock, Jazz, Disco, Boogie, Blues, R&B, Rap, Hip Hop, Latin, Funk, Ska, Northern Soul, Modern, Crossover & of course much much more.. 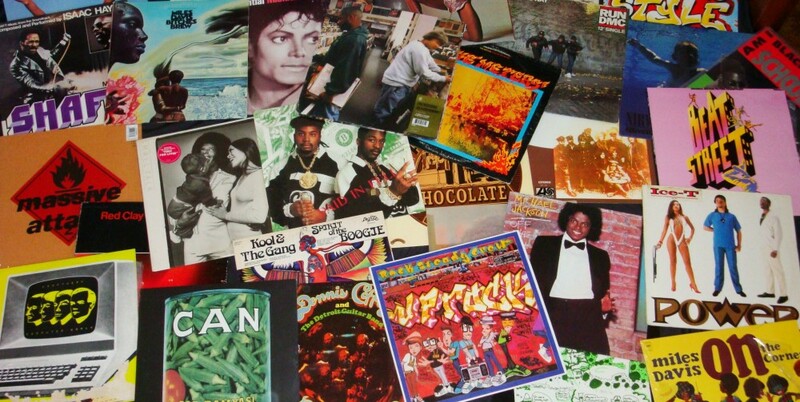 PLENTY of 12inch & 7 inch business. 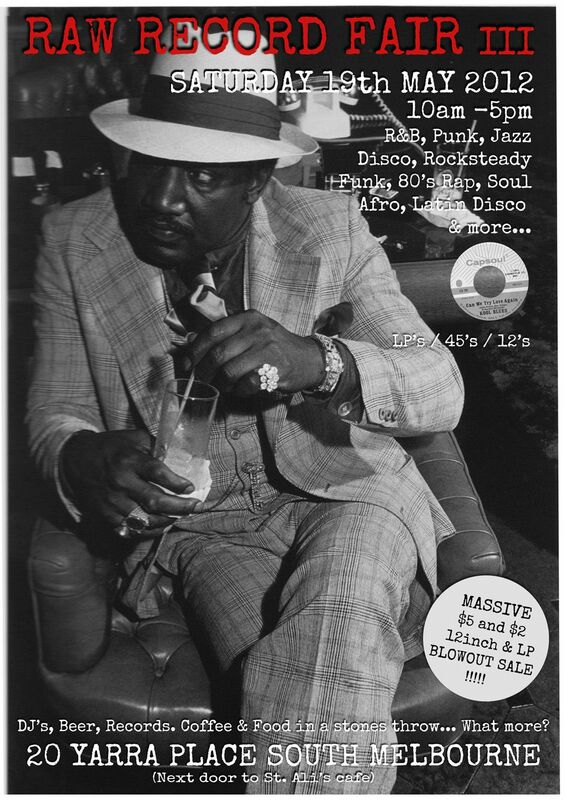 The last fair was a lot of fun, with Dj’s, Beers & the great ambiance of the Raw Gallery which hosts exhibitions of music photography.. Also as an extra this time there will be a stall of vintage clothing for those who wanna get dressed UP! Hope to see you there & look forward a good day!! Posted on July 26, 2011 by . 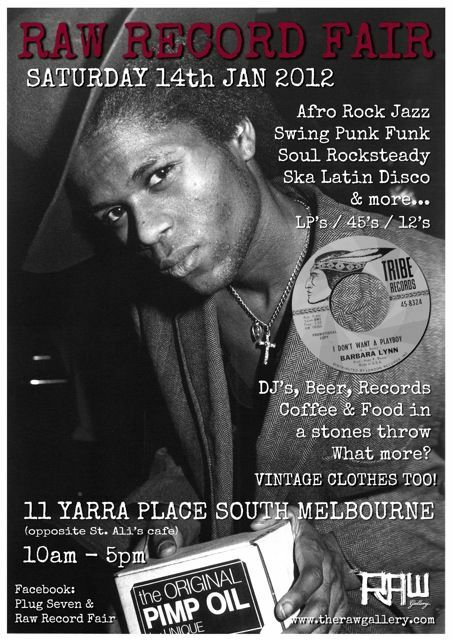 If you want to have a stall to sell some vinyl give us a call (0414820818 ) , but be quick as its filling up..